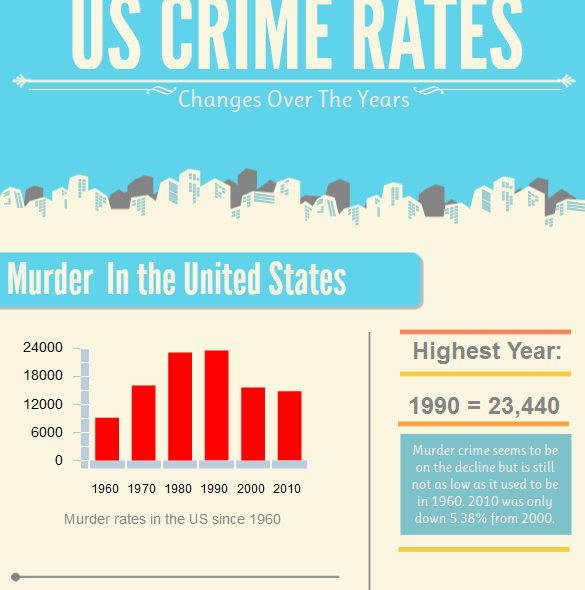 Crime rates in the Unites States have changed a lot over the years. Murder rates peaked in the nineties and has been on the decline in recent years. View the amount of people in prison by state as well as the best and worst ranked states. How does your state rank? 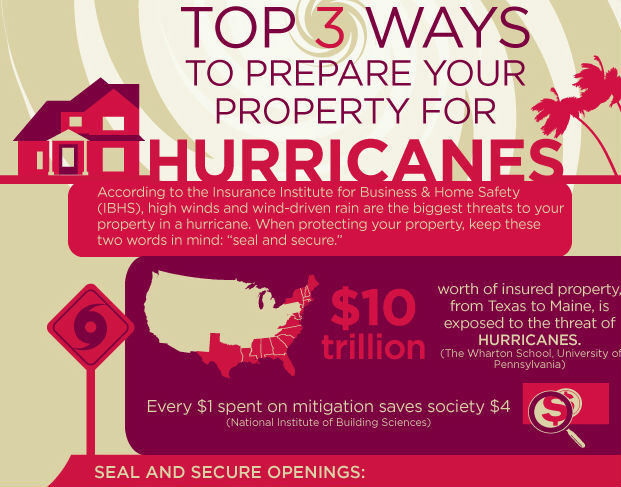 Want to add this info-graphic to your site too? CLICK HERE to get the embed code.